Usually held on the first Thursday of each month : 4:30 pm socializing, 4:45 pm business. At the club station, Building 4622 on MSFC-Redstone Arsenal. We also usually have our Work-Play sessions on the third Thursday of each month at the club, 4:30 pm. Building 4622. 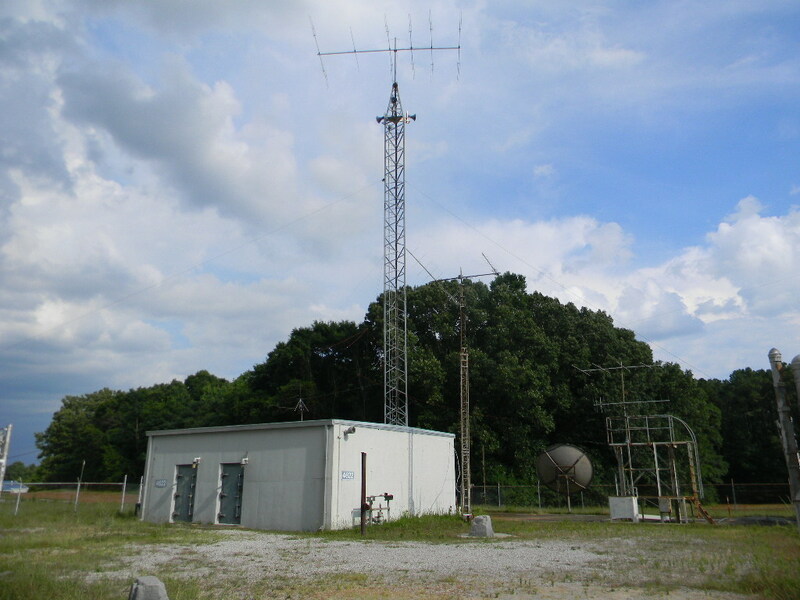 WA4NZD Club Station, Building 4622, on the south side of Centaur Street, off of Fowler Road, MSFC. How to get to the club station from the Redstone Arsenal main entrance at Gate 9, from Research Park Blvd (Rt. 255) / Rideout Road..